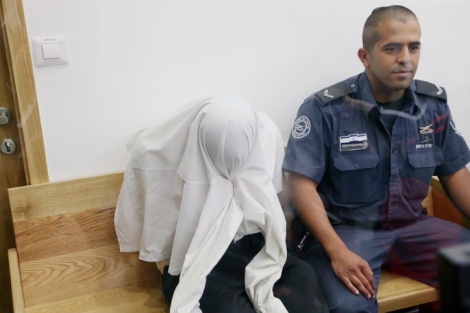 Nati Graz, a 50 year old haredi man from Ramat Sholom Jerusalem was sentenced on Sunday to 5.5 years in prison for sexually abusing a 13-year-old girl whom he drove daily to school. Graz also received 2-years probation and was ordered to pay 20,000 NIS restitution. Graz carefully groomed the girl over a an extended period of time, buying her gifts and acting as a father-figure to the victim. In their ruling, the three judge panel noted that the nature of the abuse left the victim with severe trauma. A full report is available in Hebrew here. Posted in media, news-articles, op-eds, survivors-letters.